Savvy travelers know to stay with Atton. 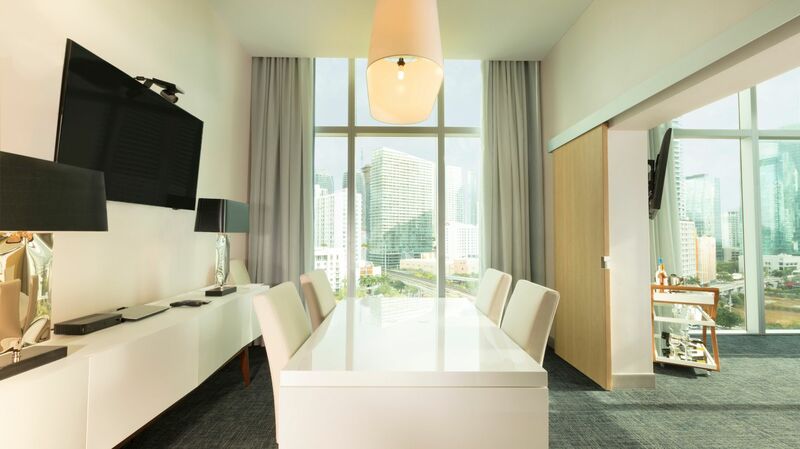 Our Miami business hotel offers modern design and Latin elegance, blurring the line between business and pleasure. Our contemporary accommodations, on-site fitness center, rooftop pool and signature restaurants and bars maker Atton a favorite for visitors to Brickell. 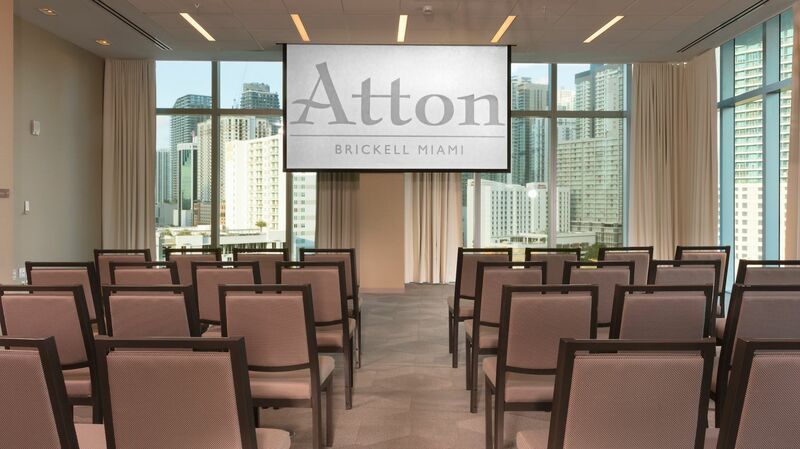 With six state-of-the-art meeting rooms, executive suites, an array of premier guest services, and a central location in Miami’s financial district, Atton distinguishes itself as the premier choice for business travel in Miami. 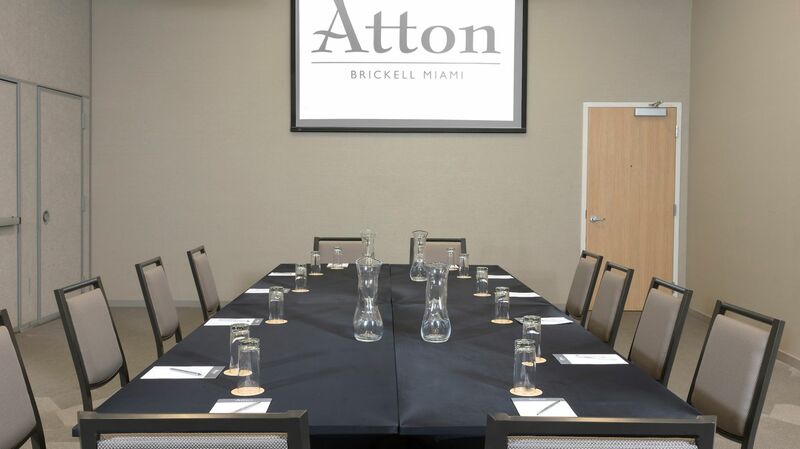 Perfectly designed for those who know how to enjoy business travel, Atton Brickell Miami offers a seamless and effortless experience for the smart business traveler. Our incredible location near the area's best businesses, modern amenities that offer everything needed to accomplish your goals, efficient processes and extra speed Wi-Fi throughout the hotel make us an unmatched business hotel in Miami. 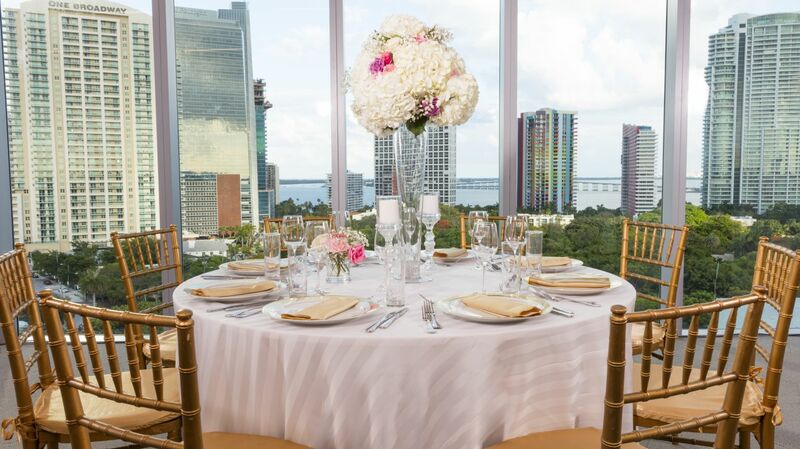 Get started by taking a look at our Meeting & Events Fact Sheet, submit and RFP or contact us today to begin planning your Brickell Miami corporate meeting.